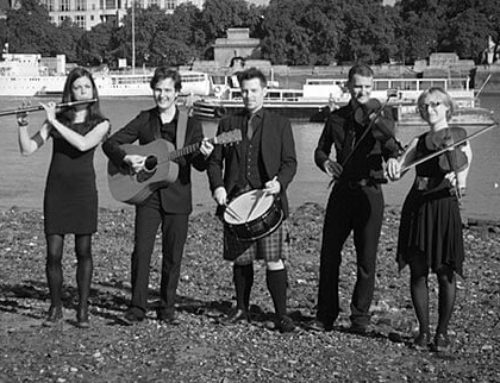 Baltik Ceilidh Band - One big, cool Celtic sound bursting with energy. 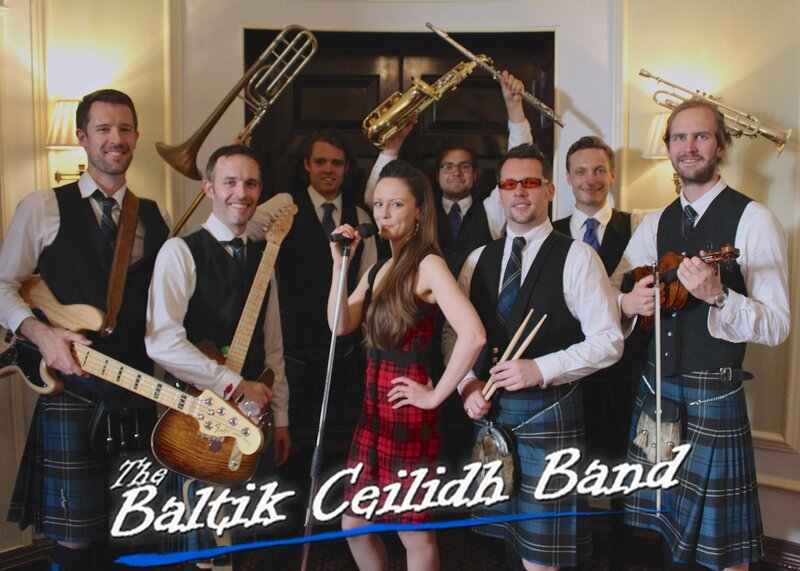 The Baltik Ceilidh Band present that BIG cool Celtic sound, bursting with energy, featuring multi-award winning musicians. Their powerful horn section, burning grooves and rich melodies hit you hard and keep you dancing all night. 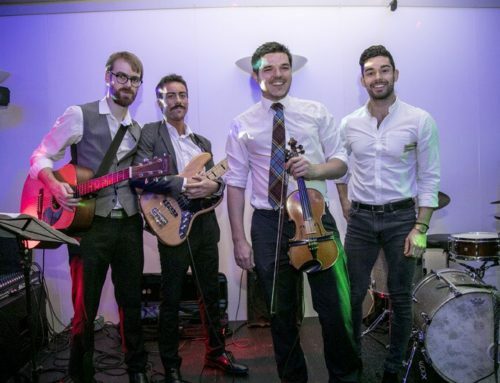 Performing tunes by bands such as Salsa Celtica, Treacherous Orchestra, Unusual Suspects and Lau, arranged for ceilidh dancing. Combined with artists like The Killers, U2, Michael Jackson, Steely Dan and Aerosmith. 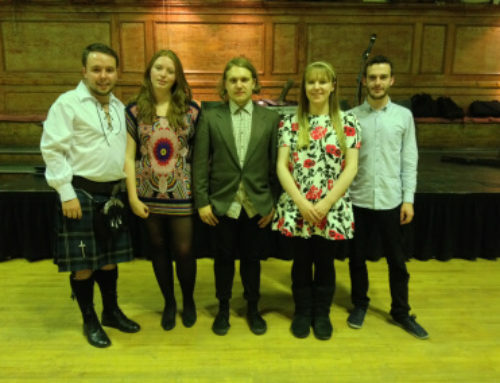 Lead by Tom Adamson, Scottish Caller/Drummer/Vocalist and regular performer at the Ceilidh Club since 2010. 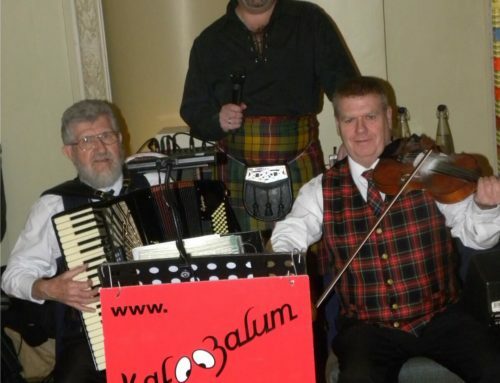 The Baltik Ceilidh Band are now also regulars at the Ceilidh Club – find ceilidh dates here.